Black Educators Rock Corporate Membership is for businesses and organizations with education related goods and services. Some of the many benefits include a feature with your logo, about and link to your business or organization in the Edupreneurs Page on the BER Website, 8 Features per year in our Facebook Group of 154,000+ members and promotions on our other Social Media Platforms 4 times per year. Look for upcoming Corporate Member "Tiers" in 2018! Your teachers will participate in a full day LIVE workshop experience, and/or have access to our online virtual course that integrates the modeling of best practices in positive behavior and classroom management, together with insights from the perspective of our background in life and success coaching, to help teachers to create an atmosphere for learning that draws out the potential both in their students and themselves as their teacher. Every Child Needs a Champion is an inspirational work written in a simple message to remind us all that we are someone’s champion. 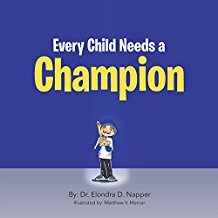 Rita Pierson, a well-known educator put it this way, “There is a value and importance in relationships and every child deserves a champion.” This book was written to encourage, motivate, and inspire all champions! We all need champions in our lives. We design, deliver and support thought leadership campaigns, educational initiatives and powerful learning experiences in order to help impact-oriented people and organizations learn, grow, and innovate. Our unique approach leverages a broad knowledge base, refined through continuous and diverse professional development, to meet the complex and changing needs of our customers. We’ve earned quite a few feathers in our cap! We COACH and TRAIN leaders for excellence. We help leaders INNOVATE and PERFORM to improve outcomes for themselves and their organizations. We support leaders in BEING different in their thinking (mindset); DOING differently in their day-to-day work (practices); and HAVING different breakthrough results for themselves and their organizations (outcomes). Dream Big Youth Travel offers custom educational tours, college campus visits, and end-of-year trips to a wide range of destinations. Founded by educators for educators, our tour itineraries are carefully and thoughtfully planned to meet students’ academic needs and enjoyment. The Dream Big Youth Travel team is committed to giving our client the best possible travel experience…every time. DTEC aims to raise awareness about the relationship between teacher efficacy and student achievement by focusing on a myriad of topics through the lens of personal efficacy and confidence. Fullan and Hargraves (2016), states that professional learning and development (PLD) are deliberate ways to improve the quality of teaching. Building upon this concept, DTEC goal is to equip teachers to shift into teacher leadership and community advocacy and create a critical mass to lead change. Educational Speaker / Trainer / Consultant- I work with forward thinking organizations who want to generate new ideas, maximize leadership and improve the climate of education. My 4 C’s to Success Pillars - Communication, Confidence, College & Career Planning and my signature 1:1 coaching programs are backed by several years of teaching and counseling young adults & teens in the digital age. I know what works now - with millennials. Professional Classroom Design Bringing harmony and organization to your work space makes you feel more like spending hours in the your class. Getting a professional to combine your style with your classroom only brings more harmony and prosperity. We also have online courses teaching educators how to use software design tools. Imani-Nia Consulting Group delivers four main types of professional development activities focused on Student Led Discipline, which is a comprehensive classroom management system that empowers students to manage their own behavior through Breakout Sessions and Workshops, One Day Conferences, School-Based Half Day Workshops, and School-based Full Day Training Sessions, where Educators who attend School-based Full Day Training Sessions will participate in a Student Led Discipline classroom simulation where they have the opportunity to experience the benefits derived from Social Emotional Learning (SEL) Goals being integrated within a classroom management system. They will also have the opportunity to take a deep dive into each one of the components of Student Led Discipline and parallel precisely how those components are aligned with their school’s/district’s SEL Goals. ‘Gifted and Lit’ is an innovative program of Kids Music Videos on DVDs that “uses hip-hop songs for teaching kids lessons in math, science, grammar, and more. This program is for parents, teachers, educators, and school systems that are looking for a tool that connects with the children of today. If you want your students to be motivated, inspired, and engaged, ‘Gifted and Lit’ is the program for you. "Emerald Amethyst is currently a kindergarten teacher in Florida. 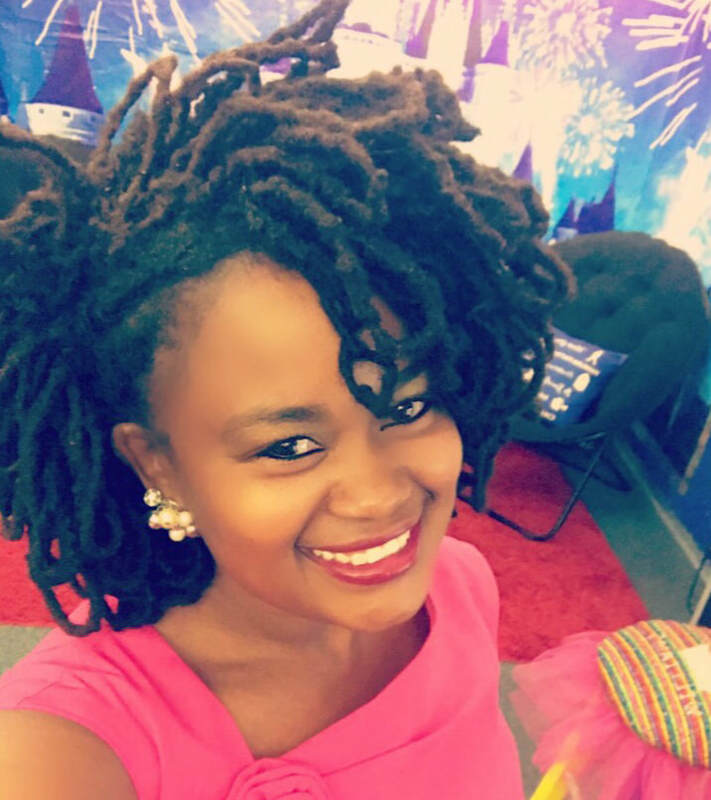 She started off with teaching 3rd grade in November of 2014; after being pulled out of her student teaching before graduating from her undergrad (University of West Florida) in December 2014. In August of 2015, she began teaching kindergarten. Since then, she has been making comedy videos for educators along with sharing ideas on her FB page called "The Kindergarten Chronicles." Tiffany is a sixteen-year veteran educator who for the last seven years has served as an instructional coach. 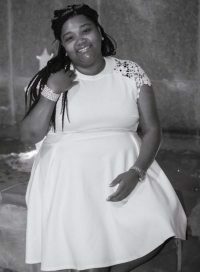 She wanted to give back and help spark change in her community that is why Tiffany founded Lady of Power Weight-loss Success Group as well as a weight-loss empowerment Facebook group called Loose the Power Within: Real-Talk Weight-loss. 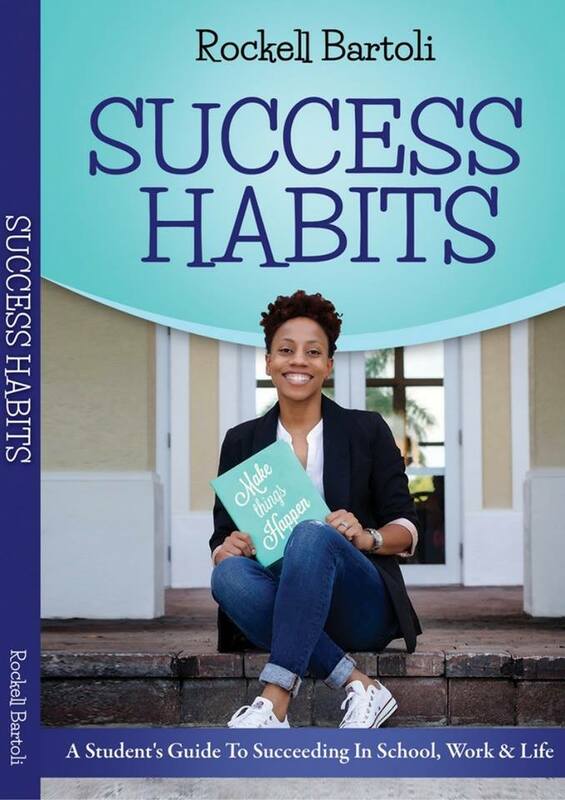 Additionally, she is the resident health and fitness coach for YANA sisters and the author of the book Lady of Power: 31 Mind, Body & Power Inspirations for Your Weight-loss Journey. 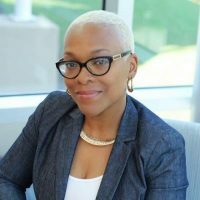 She presents workshops and speaks at conferences for educators as well. Book her today! Our motto is, "Encouraging faith and learning through truth and inspiration," and we publish thoughtful books that encourage readers to understand their value and worth and to recognize the value and worth of others. At Callico Press, we don't just tell stories, we speak life! Whether you are beginning your career or moving onward as a seasoned veteran in the trenches of the public school system, Michael David Harrison hopes to offer you some practical advice to bringing about positive results as you navigate through the murky waters of the public school system. 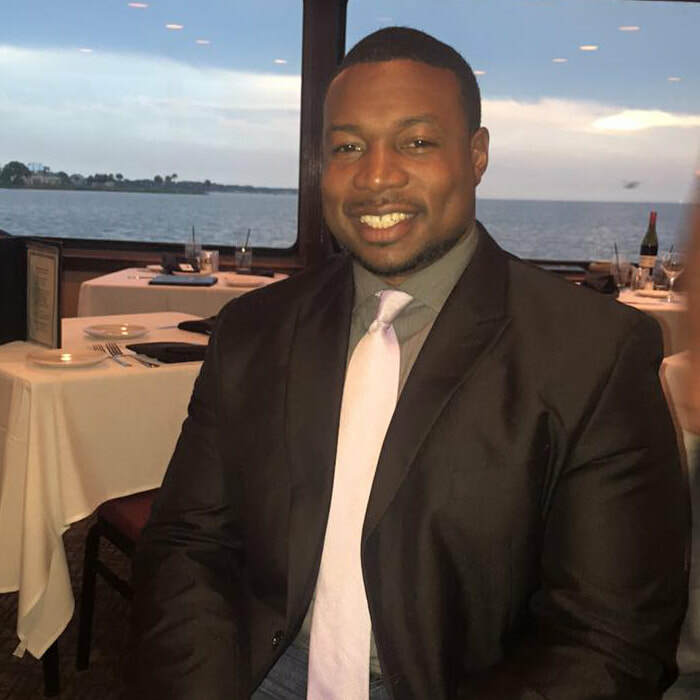 Throughout his 16-year career in the Houston Independent School District, he has risen up the ranks from classroom teacher, administrator and principal to now become your favorite educational career consultant. He hopes to provide you with the knowledge and wisdom needed to empower you to make the right decisions and get the best results. As Grandmaster Flash once said, "It's like a jungle sometimes. It makes me wonder how I keep from going under...How I keep from going under." And we definitely know what that feels like in the day-to-day grind of urban education. But with Dr. Mike as your career coach, you will stay afloat and thrive! Stay tuned for great things ahead...LIKE & SUBSCRIBE today! Thoughtful Teacher is a classroom management model designed to transform the way teachers manage their students. Research shows that teachers are leaving the profession faster than ever. 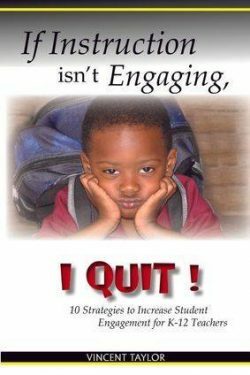 In addition to increasing demands on teachers, they often identify student behavior (or misbehavior) as a primary reason for leaving the profession. Thoughtful Teacher is designed to provide teachers with the necessary strategies to master classroom management and establish an effective classroom environment to deliver their instructional program. Based on teachers who completed Thoughtful Teacher Training, 87% reported dramatic improvement in their ability to manage their classroom environments. L.E.A.R.N. Coaching & Consulting, LLC is a small firm that reflects the passion to empower adults to lead, achieve, renew and network for success. This passion influences everything we do for our clients within and outside of the field of education. We currently provide services for educators completing the edTPA, educators seeking coaching support, childcare providers looking to improve their program and small business owners. We will take the time to listen, learn and create an action plan that fits your needs. In the arena of education, I am like the fire shut in Jeremiah's bones. I help ignite and reignite the passion in you to make a lasting impact on this now and next generation. According to Jeremiah 20:9, "If I say I'll never mention the Lord or speak in His name, His words burn in my heart like a fire. I am worn out trying to hold it in. I can't do it". I do this by speaking, writing, coaching, hosting, and teaching at seminars, symposiums, workshops, and during professional developments. I help first-time authors get their books published. I coach new teachers looking to balance, life, work, and ministry while never losing who God created them to be. We provide teachers, schools, districts, and educational organizations with a high-quality, innovative, personalized professional learning program. Harris Innovation Consulting Group collaborates with organizations to customize an instructional program that adequately meets the needs of all stakeholders in a school, district, or organization. We create professional learning plans that assist schools with building a culture centered around school improvement. We design experiences that engage young doers of mathematics in STEM and problem solving. We promote culturally responsive teaching and teaching through problem solving, inquiry, content-focused workshops and institutes for teachers, teacher leaders and coaches. We engage leaders in the US, Caribbean and beyond in building national strategies and maximizing curriculum delivery of mathematics. We offer a 3 fold approach to our work of building families through encouraging boys and supporting Fathers. Our intervention and prevention strategies include in school and out of school approaches to reach and cultivate boys to build leadership, sportsmanship and encourage responsibility. Our strategies include in school/community based mentorship through leadership to boys and fathers, workshops, training, motivational speaking for school assemblies. In addition, we provide school/team uniforms and t-shirts, and intervention strategies using our National Respect Day model. 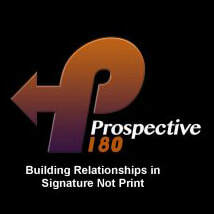 Prospective 180 is an education consulting firm that believes in building relationships in signature not print. 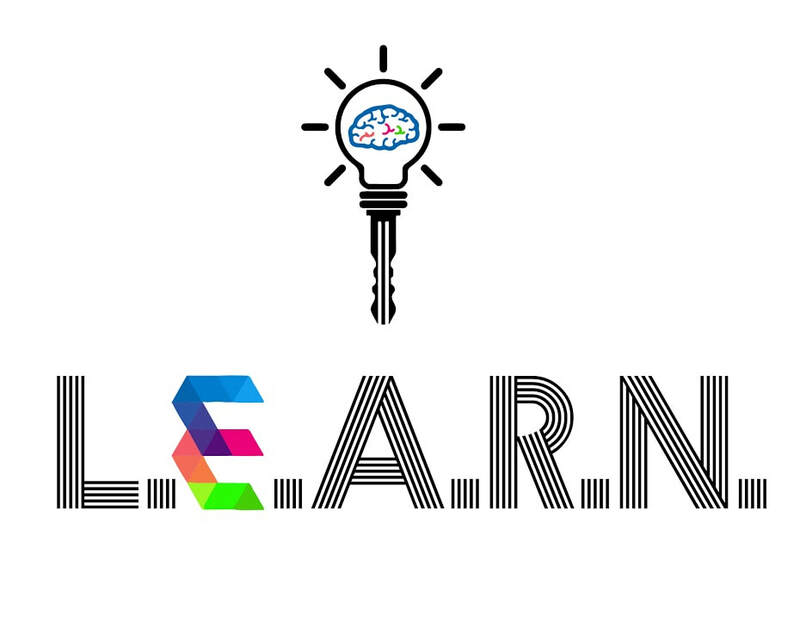 Our mission is to challenge the mindsets and practices of traditional learning, through the development of quality relationships, habits of success, learning blueprints, personalized instruction and data analysis. See, every student cannot fit in a generic "one size fits all mold". Instead, it is the duty of the prospective changer to cultivate the desire for the student to sculpt their own mold based on past experiences, current influence, and future goal. 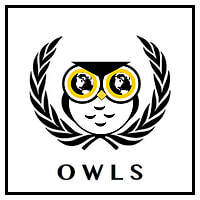 We specialize in relationship building, personalized learning, cultural relevant teaching, and curriculum development. 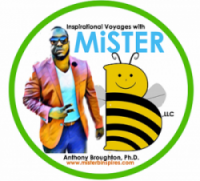 I'm Anthony "MISTER B" Broughton, an educator, author/illustrator, children's recording artist, and inspirational speaker! As an educator, I wanted books and music that my children could relate to and feel soulfully. 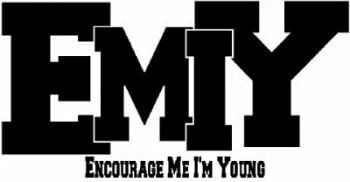 Here you can find the most current educational music videos by MiSTER B, Anthony Broughton. The music also features Children's Inspirational Hip Hop music, was created for younger students to enjoy and have fun while learning, reinforcing concepts, and engaging in self-expression. 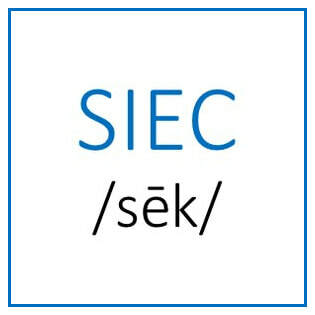 Sisters in Education Circle (SIEC) is for Black women in K-12 education. During our time together, we will focus on rest, reflection, and renewal in a simple, peaceful and rustic environment with fellow sisters in education from across the U.S.. We will 1) honor the deep and rich legacies of Black women educators who are now ancestors, 2) celebrate our contributions to this legacy, 3) learn from the experiences of our sister elders in education, 4) heal from wounds incurred in our pursuit of equal access to high quality education for Black children, and 5) create a framework for an educational idea that we have not had the opportunity to develop. We will participate in all of these activities with the goal of moving forward in our work with renewed clarity, strength and an enlarged circle of sisters in education. 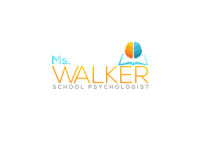 I offer training workshops to help middle and high school science and STEM teachers create a highly-rigorous and engaging Science/STEM classroom. I also provide lab organization and prep services to safe teachers time and allow them to do more, engaging and meaningful labs. Math Does Matter facilitates an Interactive Online Summer Math Program. Are you looking for some type of math practice or enrichment for your child this summer? Well, I have created the perfect program for you! I am Adrian Settles, a Mathematics Educator/Specialist. Teaching and tutoring mathematics is my passion! I have taught math for 17 years and I have tutored math for over 20 years! I was the 2014 National Technical Association’s Outstanding Teacher of the Year. Gentlemen Scholars is an education consulting firm prepared to assist educators construct the counter-narrative of young men by preparing teachers with developing routines, systems, structures and strategies that tap into boys strengths and help them excel. We partner with K-12 schools/afterschool programs to help students learn about the world and become leaders who create change through our classroom-based travel programs as well as K-5 children's book series, The Wonderful Adventures of Wandering Willy & Wendy." Classroom Clapback offers custom social justice humanities lesson planning, unit planning, and project planning for classroom educators and homeschoolers. In order to assist educators with the implementation of the Common Core-aligned social justice curriculum, Classroom Clapback has provided curricular modules and units in humanities that can be adopted or adapted for individual classroom needs. In order to become a Corporate Member, click here. Please find the membership table, review the different tiers and choose Edupreneur or Corporate Membership as your option. You will be directed to PayPal where you can make your payment. Then, you will be contacted by Black Educators Rock so you can fill out a Corporate Member contact form, tell us about your services and upload your logo, to be featured on our website. Is there a limit to the number of times I can post? ​Please see the terms of membership on the membership registration page, as these are subject to change. Who do I contact if I have questions about my membership? If you have any corporate membership questions or concerns, please contact Dr. Mellissa Chester, Bradman John, or Altamese Larkins. You may also email Black Educators Rock at info@blackeducatorsrockinc.com. Corporate Membership is for 12 months. As of January 1, 2018, all memberships will end on Dec. 31. In order to stay active, please renew before January 1st.